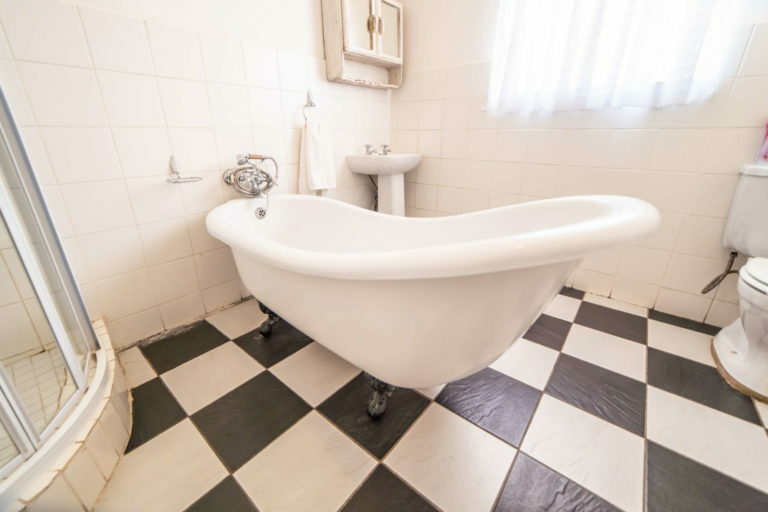 "Old world Victorian elegance meets modern convenience." 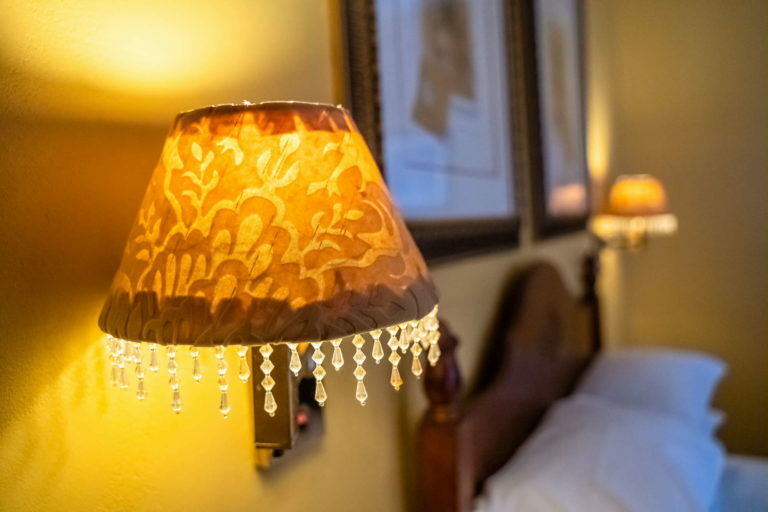 "Comfortable rooms featuring all the necessities and a few luxuries." 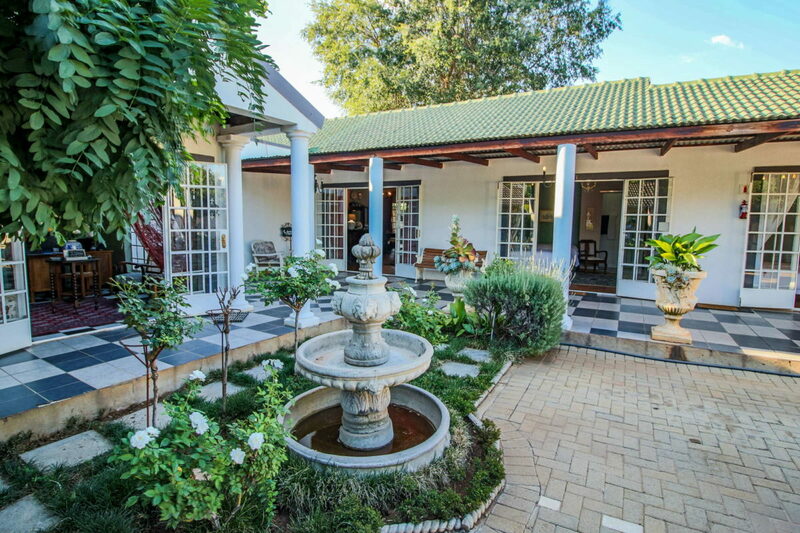 Residensie Guest House is a 4 Star TGCSA and a highly recommended Guest House that invites you to enjoy all that the area has to offer. 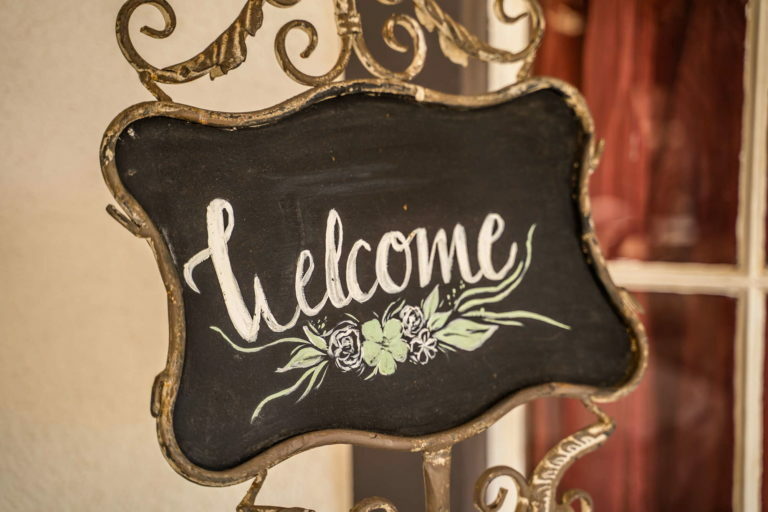 We are family-friendly and pet-friendly and you can rest assured as we have secure parking. 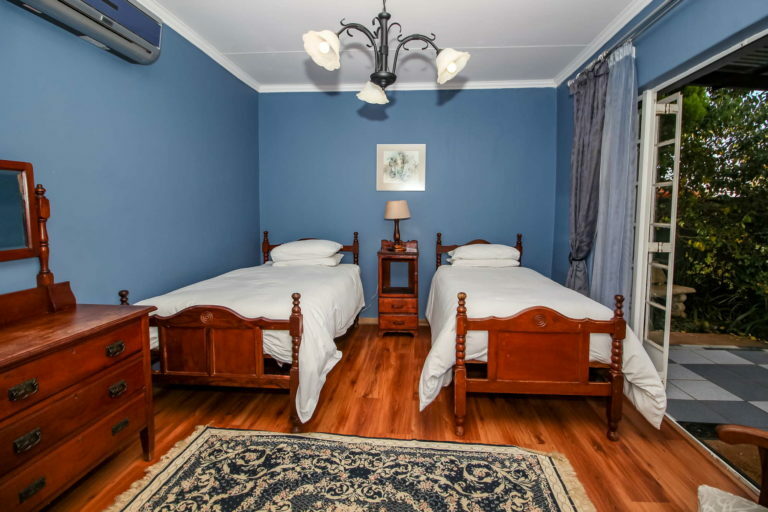 We can also arrange additional mattresses for families with younger children that would like to have them stay in the same room. 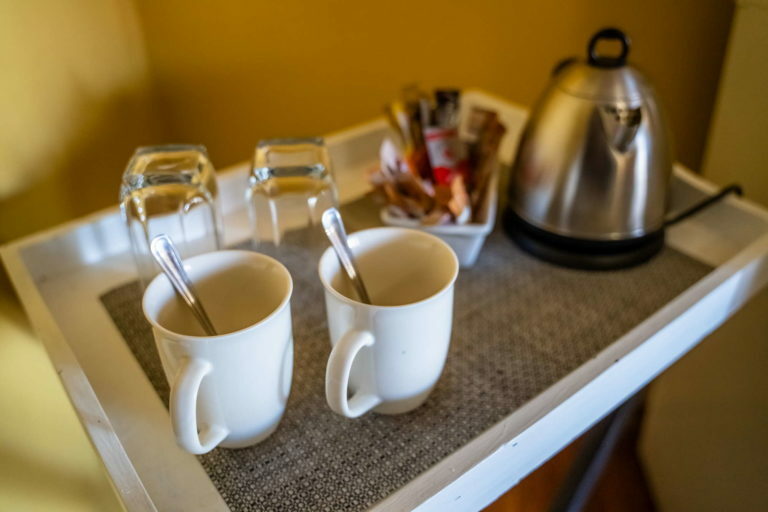 A delicious breakfast is included with your nights stay, with lunch and dinners available as add-ons. Meals can be enjoyed in our fine dining room or made up as an on-the-go parcel to take with you. 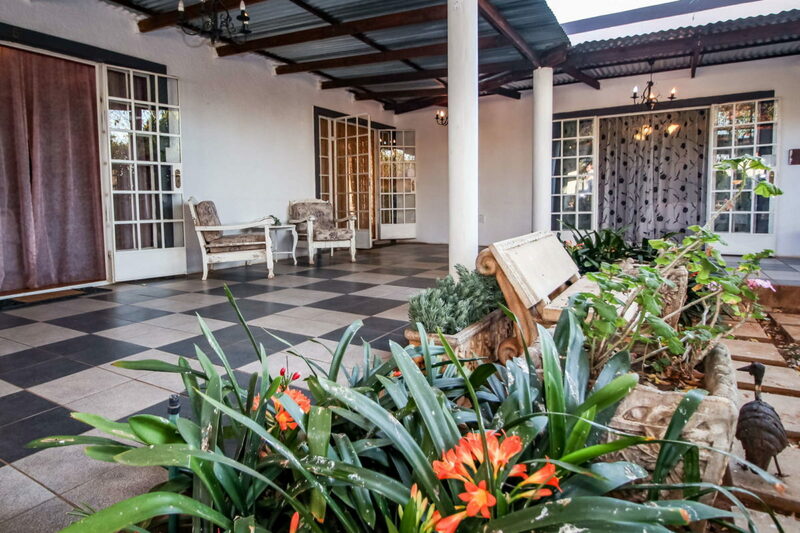 There is a communal braai facility, TV in the communal lounge and all the rooms (except room 10) have their own private entrances. We also have a laundry service are available on request. 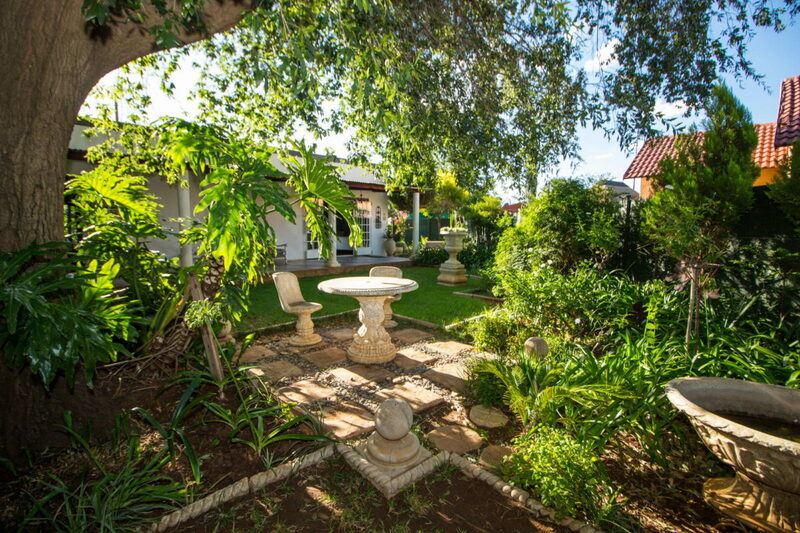 The luxurious rooms, spacious verandas and beautiful tranquil gardens give visitors a relaxing place to come back to after a long day. 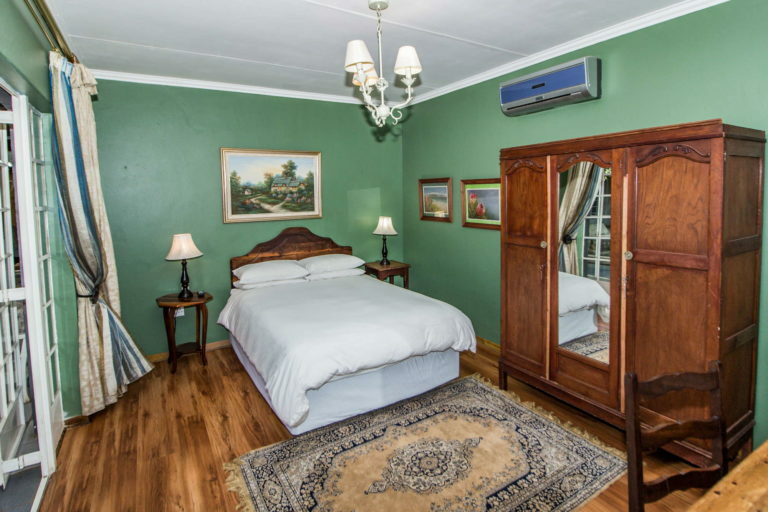 Residensie Guest House has a true old-world charm and all rooms are elegantly furnished with antique furniture. 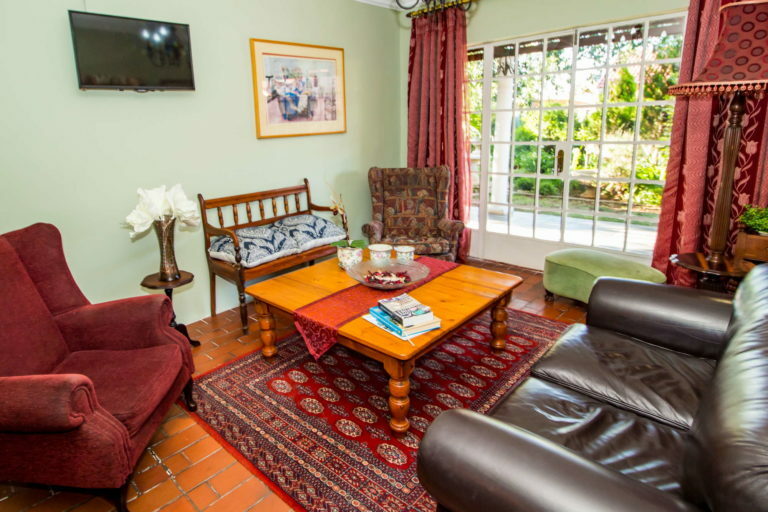 It offers 11 well-equipped en-suite bedrooms, each equipped with an Air-conditioner, FREE WiFi, Flat screen TV with DSTV, M-Net and all the SABC channels, Bar fridge, microwave, coffee and tea facilities. 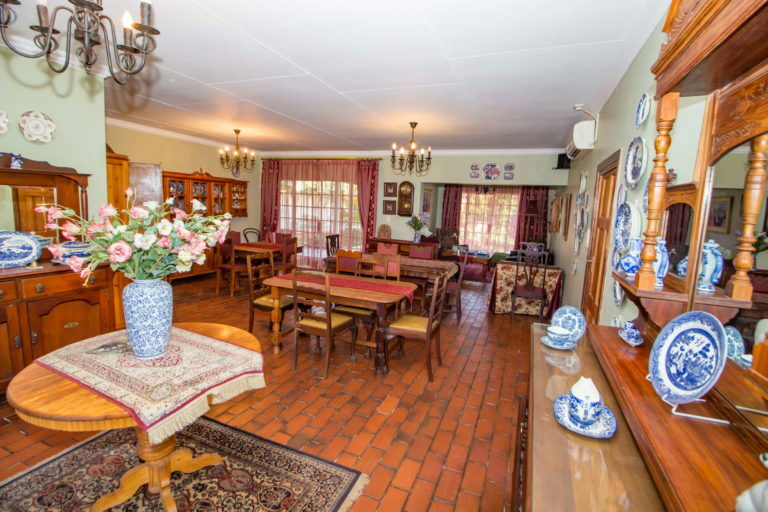 The Guest House is situated in the beautiful town of Stilfontein, about 10 km from Klerksdorp and 40 km from Potchefstroom in the North West Province, with restaurants, well-known golf courses and numerous tourist attractions to keep guests busy during the day. 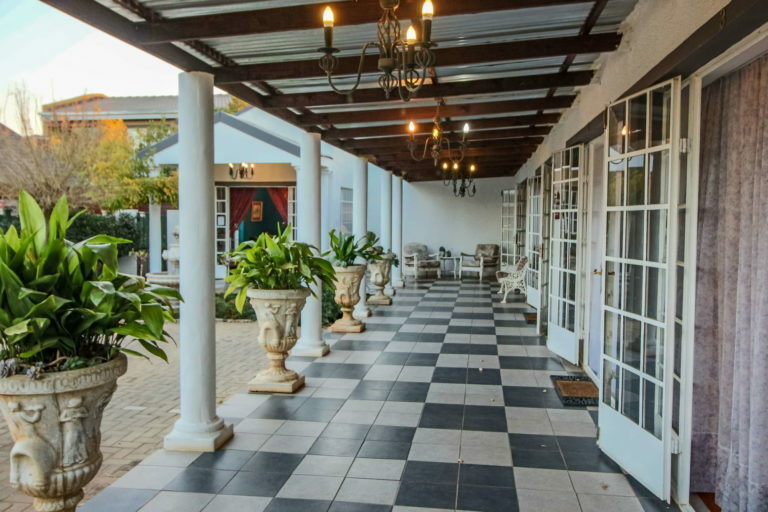 If you’re attending either Aardklop we are located within a 30-minute drive from Potchefstroom. 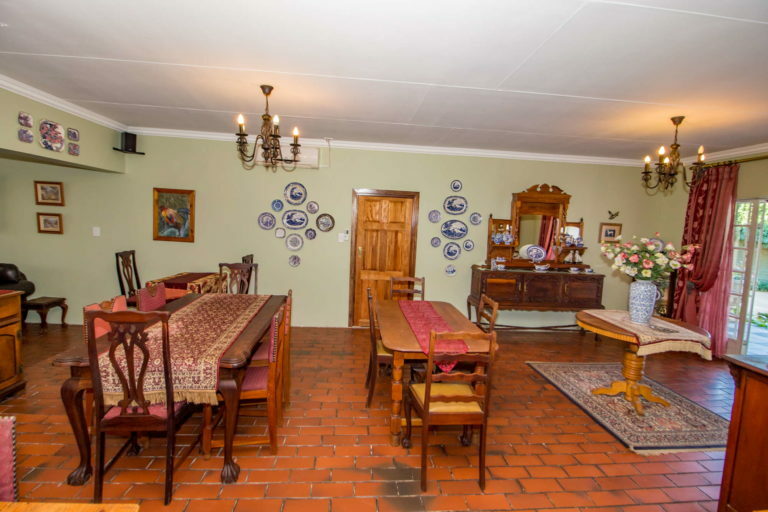 In addition, we are close to all major attractions including the Matlosana Mall which is just down the road. Klerksdorp has a well-established airport, where every year one of the biggest national air shows is held. 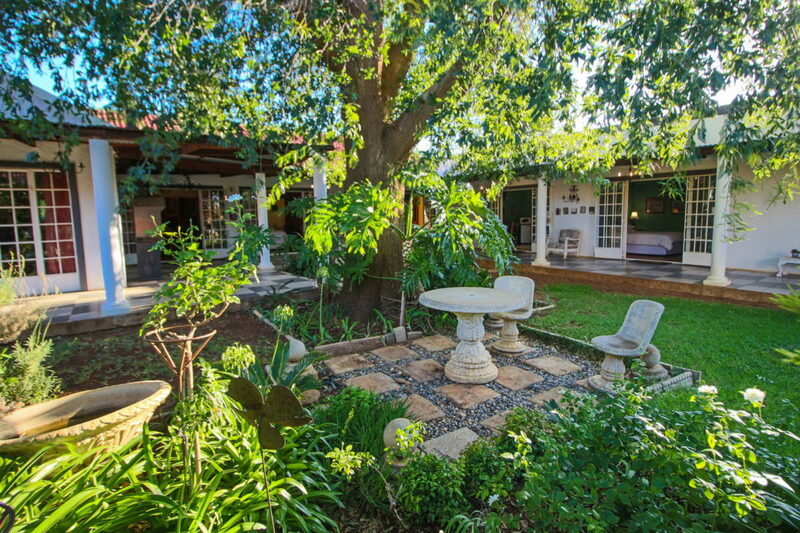 Further offers in Klerksdorp include some of the best medical facilities and hospitals in the country, a casino with a barnyard, game reserves + lion farms, museums, heritage sites, cinemas, cocktail lounges, shopping centres, restaurants, gyms and sports clubs. A shuttle service is also available to help you get around. 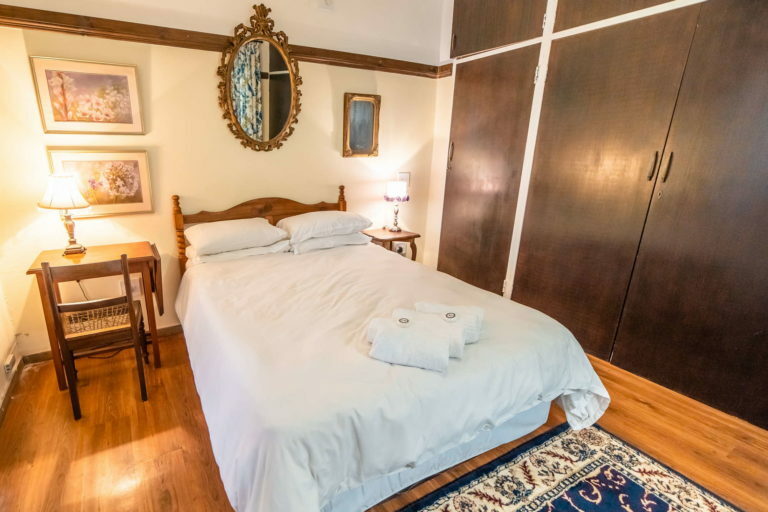 Well organized; friendly staff; good meals; safe environment; comfortable rooms. Close to the highway - traffic sounds. 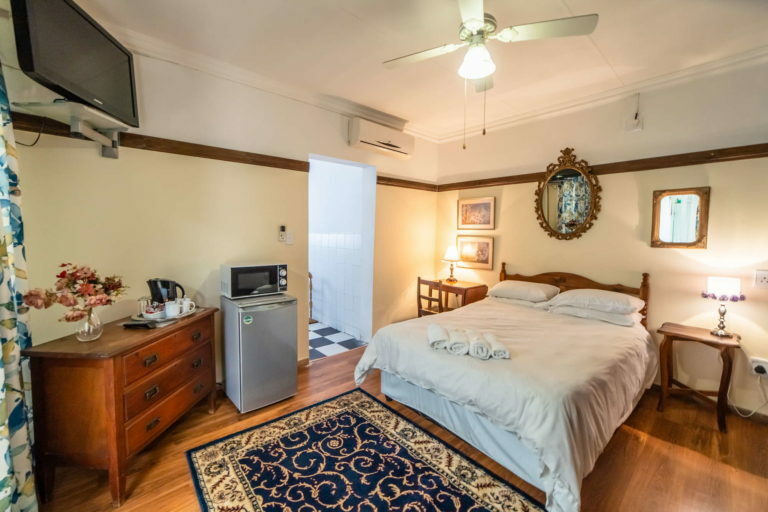 TV, WiFi, aircon. Bath and shower. 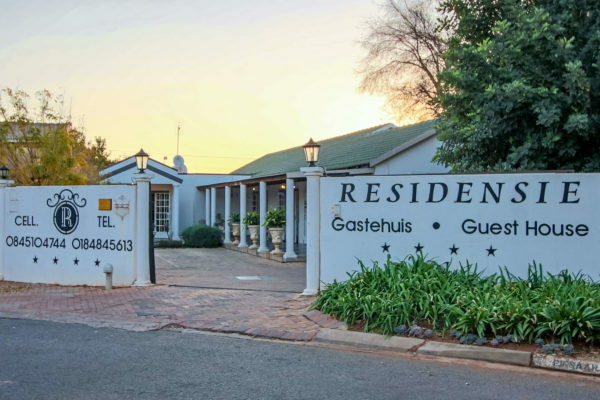 I will make use of this accommodation again if I were to stay in Stilfontein in the future Nearby Attraction. A really nice experience, staff and management so friendly. After we changed our booking twice they were still very accommodating. My family had a great time. My children did not want to leave. I will definitely recommend it to others. Thank you so much for your hospitality. Service was friendly, very cozy and comfortable. 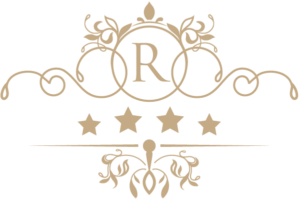 I booked the place for my parents and they can't stop raving about the service and hospitality they received from Residensie. Keep up the good work guys.